Then from just US$19 per month for 10 employees. Are you keeping a manual record of your employee time and attendance information? Are you still adding up your employee hours each week or month from a paper time card system or an old computerized time clock program? Perhaps you already have a computerized time clock system but need something that works on any PC in any location without the need to install any software? Do you want all of this in a hosted online Time Clock system that doesn't cost the earth? 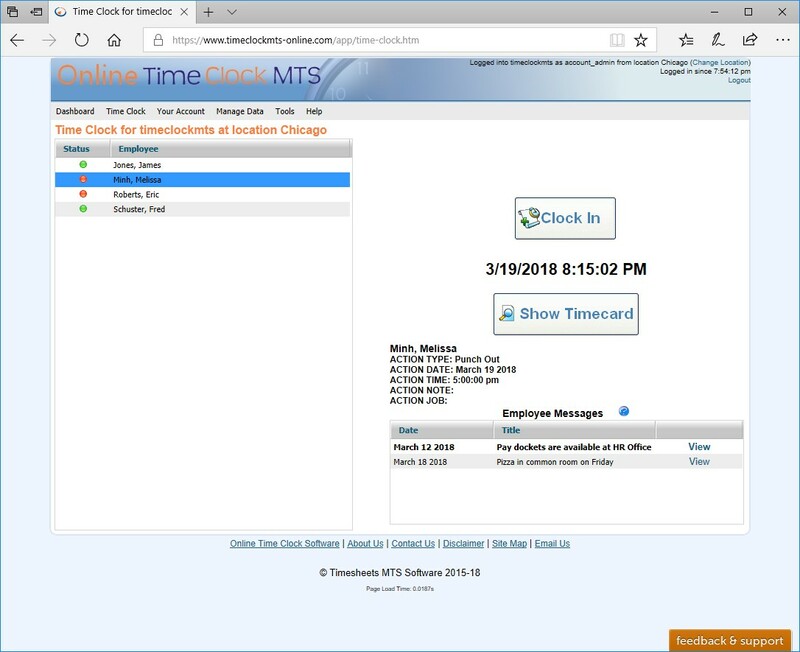 Online Time Clock MTS allows you to use any modern web browser on any type of computer, any cell phone, tablet, or smart phone to record and report on your employee time and attendance data. 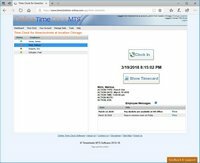 It can be configured to run from multiple locations in different timezones and can completely replace your manual or handwritten time card systems or old PC based time clock software. It provides you with accurate and timely attendance reports for each of your business locations which can be supplied to your payroll department. These live payroll reports can be generated in just seconds and contain all of your most up to date employee time clock information. 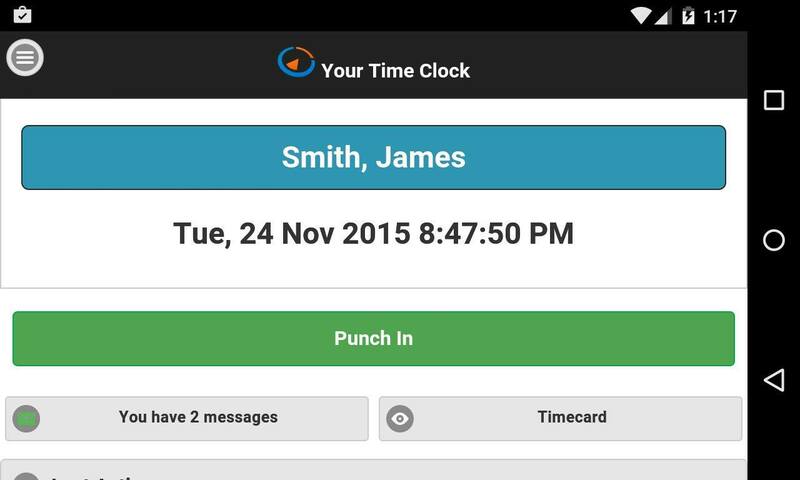 Save real time and real money with a web based time clock rather than using out-dated manual timecards. Clock in and out from anywhere in the world in any timezone and we'll handle all the calculations for you. Generate completely up to date reports in your browser, in PDF for emailing, or export to your spreadsheet of choice. Nothing to download, nothing to install, all you need is a computer or device with a web browser and internet connection. We can take care of overtime calculations, vacation and sick accruals, public holidays, break and job tracking. Our time clock can be run from any device with an internet connection. One interface for desktop computers and one for mobile devices. Control where your employees punch in and out from by locking time clock use to a computer address, or certain geographic locations.